The BEST marketing guide based on direct response marketing developed into the Four Steps. You will find this strategic marketing book easy to read and filled with examples. Direct response marketing has been around a long time, but this marketing guide transforms it into four well thought out steps that you and any business owner can follow. Below are just some of the things you’ll learn. 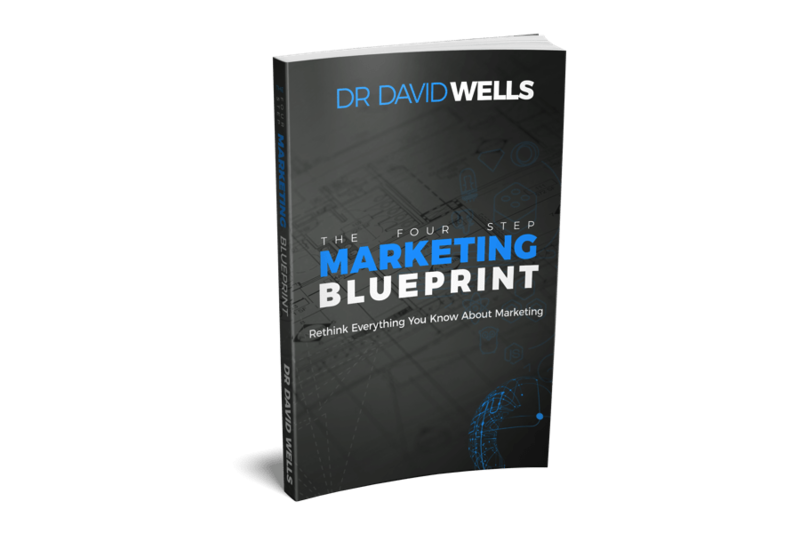 Download it, read, and then set up your FREE 30-min consultation to learn how to apply this strategic marketing book to your business. Excellent book that was easy to read. It clearly laid out the four steps and helped us to reveal some things we were missing. I downloaded and read your marketing book. It was a very interesting read with very clear explanations. It really gave me some things to think about in terms of marketing our business. It was very helpful. Strategic Marketing Guide for FREE!